Some of glass elevators' greatest perks are ease of installation, security, safety, and the fact that they are virtually maintenance free. 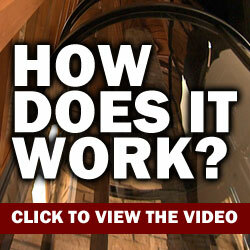 Having said all of that, is it okay to install a residential glass elevator in a commercial building? You'd think so but on the contrary, no, you shouldn't. 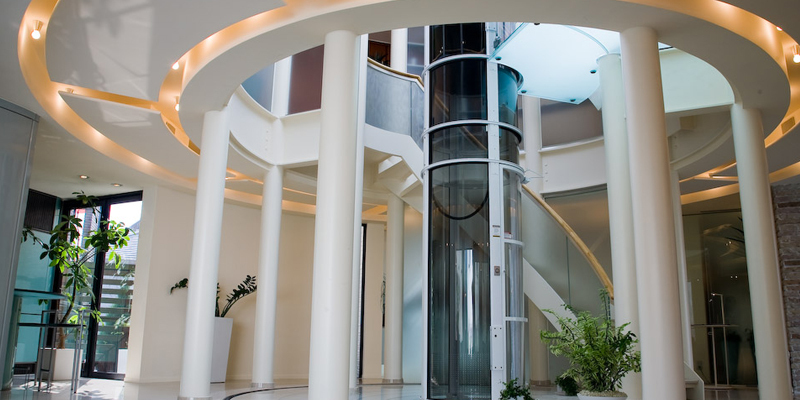 Here are some reasons a commercial glass elevator is necessary for a commercial building and why a residential elevator would not be appropriate. 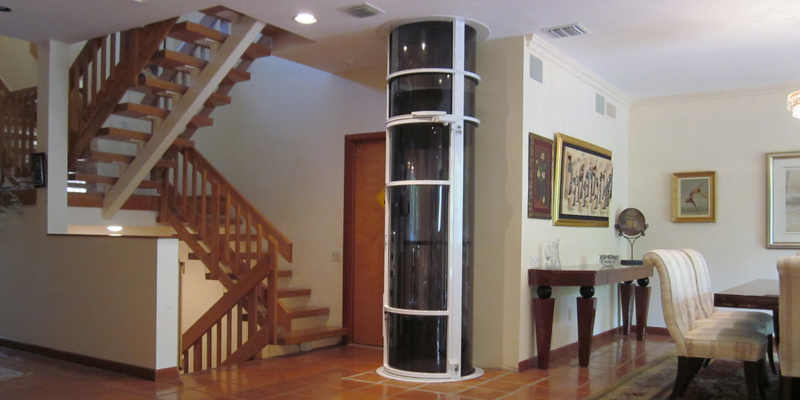 When it comes to residential glass elevators, the system can be as large or as small as the homeowner desires. If he or she wants the glass elevator to be just large enough for one person to use it at a time, so be it. If he or she wants the elevator to accommodate a group of people, that's fine, too. When installing an elevator in a commercial building, sizing has to be more specific. Elevators in a commercial building won't be effective if they can only service one person at a time. This is the first reason typical residential elevators are not appropriate for commercial purposes. Second, commercial elevators must be accessible to the handicapped. Each county will have different codes that determine how large a commercial glass elevator must be; however, no matter what the codes say, one thing is certain: All glass elevators must be wheelchair accessible. How can they be wheelchair accessible? First, by being large enough to accommodate a wheelchair, and second, by allowing a wheelchair user to easily board and de-board the elevator. Some residential elevators are small and their doors are narrow. You don't want a wheelchair user struggling to get the tires of his or her wheelchair through a tiny doorway. Size isn't the only regulation; commercial elevators must also have ample space around them to be easily accessible by the public. Think of a wheelchair user, or other disabled person trying to skirt desks, office chairs, and fake plants before boarding the elevator. Make sure that commercial elevators are not obstructed by anything; they should be installed in the open for easy accessibility. The bottom line is this: Home elevators are easier to install because they only need to service a select number of people. In a commercial setting, the elevator must be accessible and easy to use for a larger number of people on a daily basis. Make sure to check with the building codes in your state or county before installing a vacuum elevator for commercial purposes.